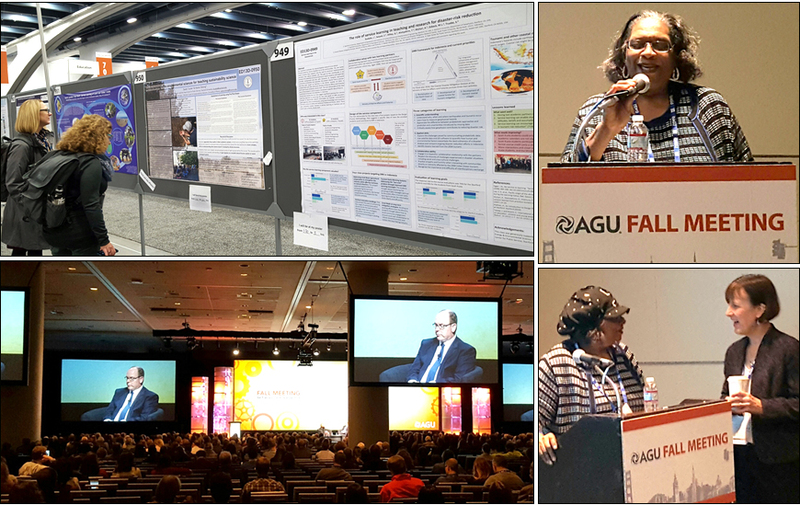 On December 12-16, 2016, Dr. Linda Hayden, Principal Investigator of the Center of Excellence in Remote Sensing Education and Research (CERSER), attended the 2016 American Geophysical Union (AGU) Fall Meeting in San Francisco. 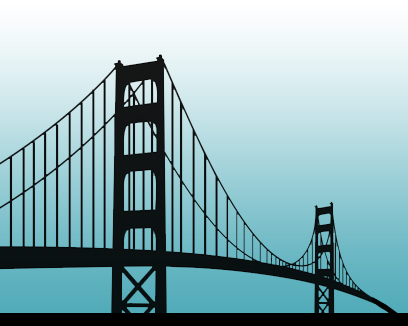 The AGU Fall Meeting is the largest conference in the geophysical sciences with earth and space scientist, students, teachers, and others in attendance. The 2016 American Geophysical Union (AGU) Fall Meeting took place in December 2016 and, for the first time, offered the opportunity to participate in a Poster Lightning Session. The goal of this program was to provide individuals an opportunity to present their poster in an additional forum that would allow information to be shared with a larger audience quickly and efficiently. The Poster Lightning Session also allowed a higher number of individuals to give a short oral presentation about their findings. 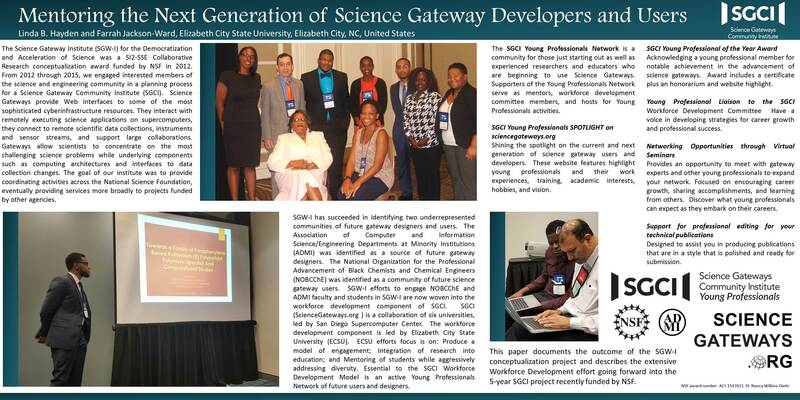 The Workforce Development component of Science Gateway Community Institute (SGCI), led by Dr. Hayden, presented in the inaugural Poster Lightning Session as well as the traditional Poster Session. Entitled “New Approaches to Professional and Career Development for Students and Postdocs in the Geosciences,” the Workforce Development poster illustrated the outcome of the SGW-I conceptualization grant that refined the needs of the gateway building community and led to the development of SGCI and its five service areas. The poster highlighted the Workforce Development service area of SGCI and its extensive effort in the five-year SGCI project which was funded by NSF in 2016. The poster also featured information about the organization of a Young Professionals Network for SGCI.